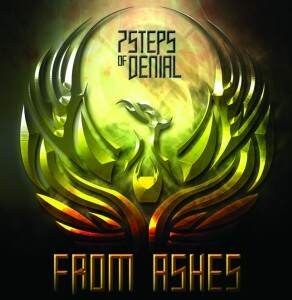 Mit "From Ashes" veröffentlichten Seven Steps of Denial ihr Debut-Album. "From Ashes" erschien am 31. Mai 2014 beim Italienischen Label Audio Ferox / Paige. 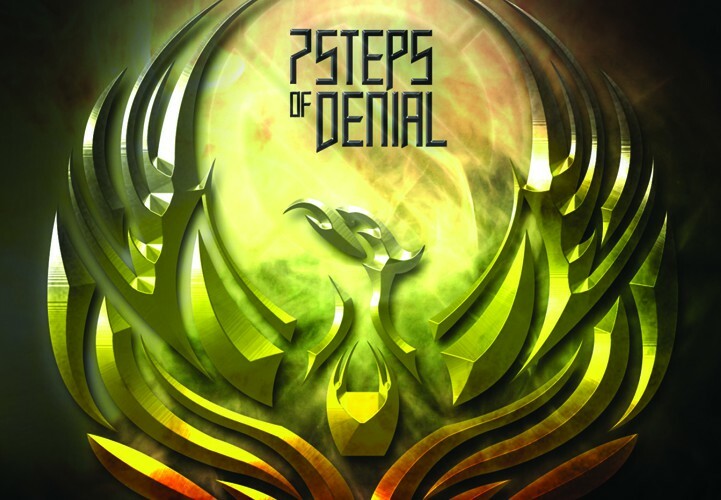 In 2008 Seven Steps of Denial was formed out of the desire to play melodic metal without being limited to any kind of predetermined subgenre. Laurens and Dennis met in Haarlem-based thrash metal formation Anubis, and the moment it disbanded the two decided to continue making music together. With this decision Seven Steps of Denial was formed. After numerous changes the band found its current line-up in 2011 and in October they were finally ready to bring their songs live in a 2-guitar setting as they were originally intended. Working hard on their live shows and rapidly increasing their amount of gigs both in Holland and abroad, things really started taking off for the band that has now turned itself into a well-oiled metal machine. They displayed their trademark heavy riffs, shred and twin-guitar solos, bombardment- like rhythm section and gut-wrenching vocals with ease. A development that has not gone unnoticed. They recorded their EP ‘The Pursuit’ in late 2011 which was picked up by Italian record label Audio Ferox/Paige, who offered the release of a full album. This offer was a very welcome kick up the rear that pushed the band to a higher level and challenged them to do what none of them ever imagined when they started out. With the resources they had available and great help from various good friends they witnessed their songs, which all began as either attic-room riffing and shredding, alcohol and/or mental abuse, grow into the awesome culmination of hard work that is now “From Ashes”, the band’s debut CD.